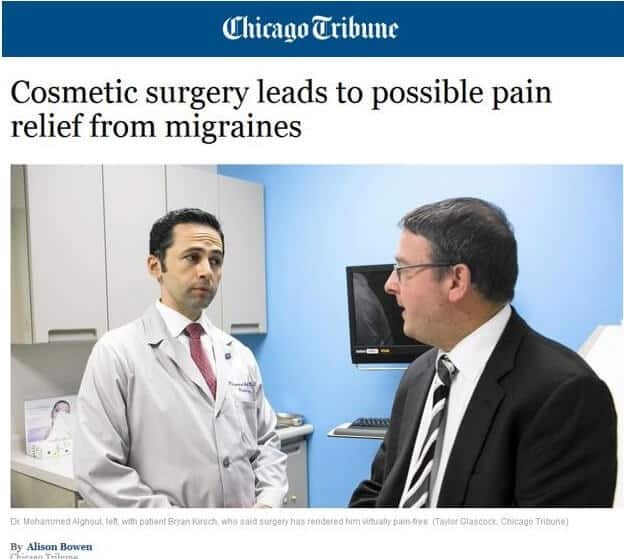 Dr. Alghoul was an invited speaker this past weekend at the annual meeting of the Midwestern Association of Plastic Surgeons that was held in Chicago. 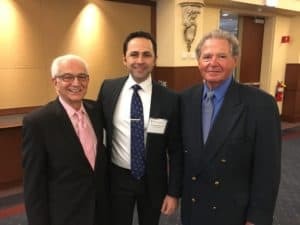 He took part of a panel on cosmetic eyelid surgery along with two leaders in the field of plastic and oculoplastic surgery, Glenn Jelks, MD and Foad Nahai, MD. The three speakers shared their experiences with different techniques of cosmetic eyelid surgery, specifically lower blepharoplasty. 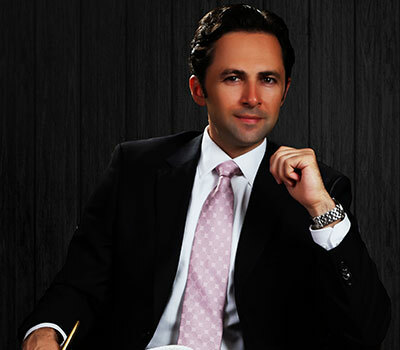 The main issues discussed were the efficacy of each technique in blending the eyelid-cheek transition and the challenges encountered with each technique.